The artical I read was about a Terror Attack. This happend in the City on 10/31/17. Many people where involed in this incident. Many people where hurt and killed. What happend was a man rented a home depot truck and drove on a bike path hurt many incisent people got hurts. i read an aritcal called 'The powers of state and local government' is about why we need to have 3 Branches for goverment, its for the balance power across different parts of the government. the artical also explains how state governments are organized. These are the names for the 3 branches Executive Branch, Legislative Branch, Judicial Branch. The artical I Chose was ''FCC vote heats up battle over open Internet''. The artical is about how alot of people support net neutrality rules because they want to keep the Internet free and open. Net neutrality allows the government to make rules for Internet companies. thats another thing they talked about in the artical. The Tech Industry Is Pushing Back Against The FCC," Hal Singer (maker) agree with, Net neutrality rules should be eliminated because they are not strict enough on Internet companies. Why I Chose Police Science? Why did I choose Police Science? I chose Police Science because I want to know more of the law and become familiar with the rules and regulation. I believe Police Science will help me in the long run with my future. 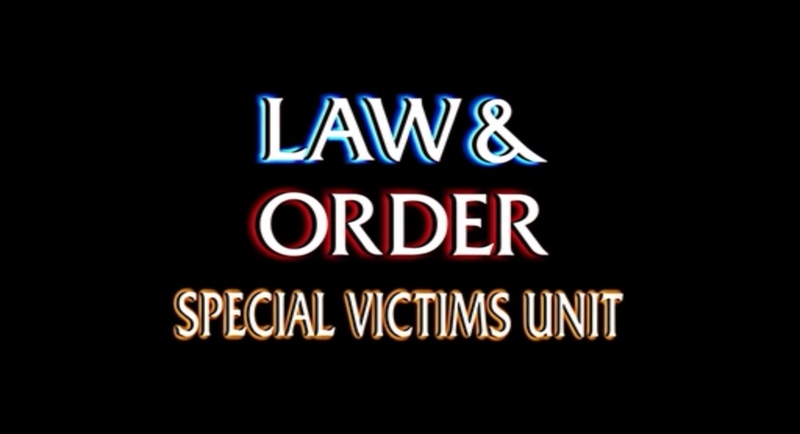 I wish to become an officer in the SVU. Special victim’s unit detectives might investigate cases involving sexual assault, domestic abuse, crimes against children or the elderly. I remember when my sister lived with me we would always watch all kinds of Law & Order, and the one that grabbed my attention the most was Law & Order SVU. I love the way they handle everything with responsibilities and causationly. They make me believe that if I believe in myself, I can do anything I put my mind to.